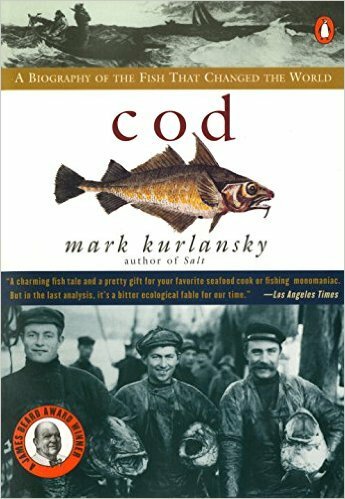 of a biography of one fish only, the cod. of Europeans, Americans, and Caribbeans over hundreds of years. 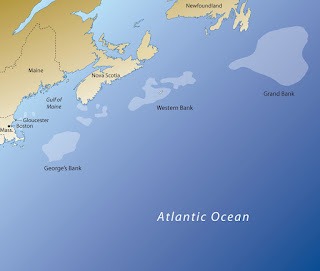 for the Grand Banks of the North Atlantic. all centered on the huge availability of this one species of fish. Definitely, the most unusual biography I've ever read! but in a wide variety of different ways. 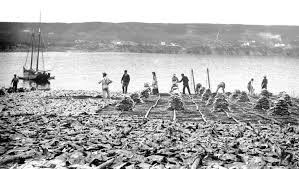 "Cod Wars" between the United Kingdom and Iceland in the 1960's and 70's. and its strange effects, some of them dramatic, on major historical events. A real 10+ of an historical tome. I've read the riveting book twice. Don't miss the scrumptious virtual eating;-). And, guess what, yes, I gobbled up seafood for breakfast this morning (as well as seafood at supper last night, though not cod this time. Smoked salmon and shrimp. Maybe, cod in a couple of days. "Cod, it turns out, is the reason Europeans set sail across the Atlantic, and it is the only reason they could. What did the Vikings eat in icy Greenland and on the five expeditions to America recorded in the Icelandic sagas? 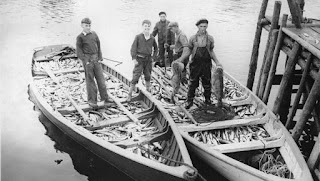 Cod, frozen and dried in the frosty air, then broken into pieces and eaten like hardtack. What was the staple of the medieval diet? Cod again, sold salted by the Basques, an enigmatic people with a mysterious, unlimited supply of cod. As we make our way through the centuries of cod history, we also find a delicious legacy of recipes, and the tragic story of environmental failure, of depleted fishing stocks where once their numbers were legendary. Is the fish that changed the world forever changed by the world's folly?" “Every once in a while a writer of particular skill takes a fresh, seemingly improbable idea and turns out a book of pure delight. and the ex-Muslim mother is exiled. "We Envision A World Where Every Person Is Free To Follow Their Conscience." for US leadership on the biggest humanitarian crisis of our time. Please, let us accept at least 200,000 refugees. STOP funding oppressive Muslim governments such as Pakistan! STOP supporting the wars and human rights violations of Saudi Arabia. 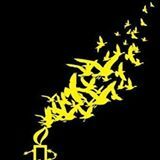 SUPPORT AMNESTY INTERNATIONAL, WORLD VISION, and other human rights and development organizations. Write for prisoners of conscience. Give to Human Rights organizations such as Amnesty International. Vote for helping the millions of refugees suffering in the world today. Oppose blasphemy penalties, Sharia Law, anti-freedom rules, and other oppressive Islamic, Christian, Jewish, and Hindu laws. "...the first principle of value that we need to rediscover is this:...this is a moral universe, and...there are moral laws of the universe just as abiding as the physical laws. 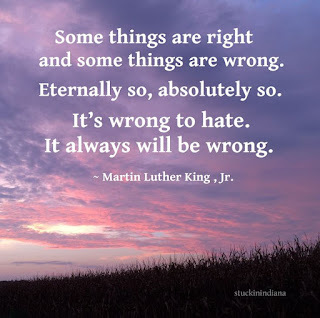 But I'm here to say to you this morning that some things are right and some things are wrong. (Yes) Eternally so, absolutely so. 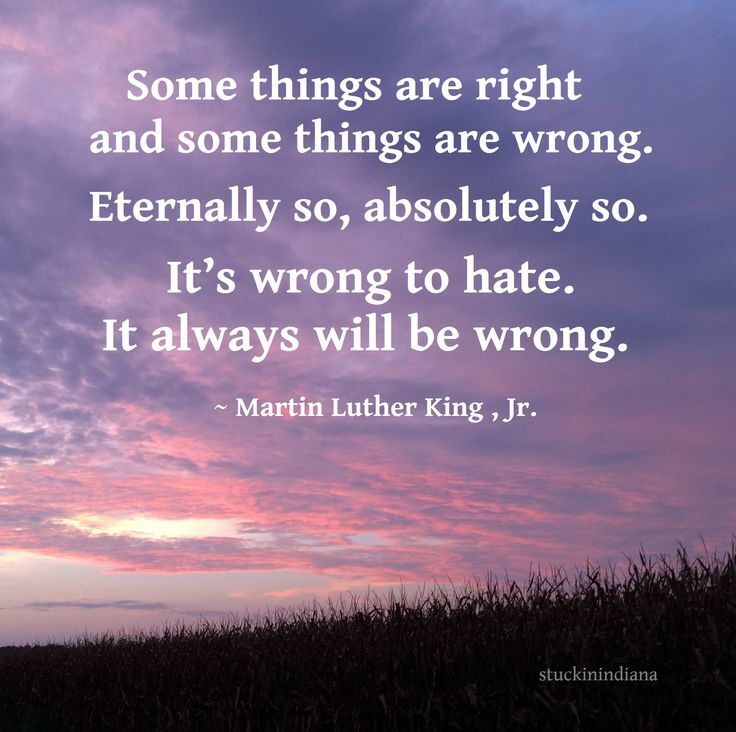 It's wrong to hate. It was wrong in 2000 B.C., and it's wrong [now]...It always has been wrong, (That's right) and it always will be wrong." 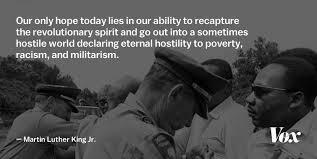 From A Knock on Midnight, speeches by Martin Luther King Jr.
incapable of reaching up for the eternal "oughtness" that forever confronts him." "If "Nothing Fails Like Prayer" Why Do People Keep at It?" But are all of us human beings "wired for superstition"? mostly of the very liberal Quaker sort. such as the famous novelist and atheist Ernest Hemingway. And, of course, millions of religious people are superstitious in strict conservative Christianity and Islam. But, in our family, and our Baptist church, we positively berated and strongly opposed superstition. My father, a Baptist minister and history teacher, was also very practical, a carpenter and skilled handy-man, too. And my mother, tended to be very realistic about life. They had survived the Great Depression and suffered through WWII, knew that despite best efforts by people, sometimes horrific events happen. They both took a dim view of popular Christian beliefs such as "Name it and Claim" magical prayer, for instance. So, I don’t remember ever having any sort of superstition when I was a kid. We were completely against all those sorts of beliefs from astrology to praying for your car to keeping lucky coins, etc. So then why did I continue for many years to pray fervently, even long after I had quit believing in most traditional Christian beliefs? (unselfish ones, centered healing for others, for world peace, etc.) in 55 years was ever answered. NONE! So why continue to pray?! #1 We heard many sermons from brilliant and caring leaders which gave various excuses that I took to heart. If leaders who I deeply respected, said that ‘it wasn’t God’s time’ or that ‘we didn’t have enough faith,’ etc., they must know more than I did. #2 Prayer was, at it deepest level, much more than requests for miracles, etc. 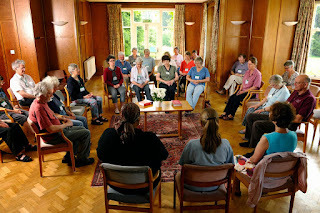 Prayer, especially among Quakers, focused on communion, empathy, sharing, and transcendence. Such prayer wasn't the magical/superstitious "trying to figure out the cause and effect relationships that govern our lives" by God/Gods so that we could "manipulate what they do." Like so many words, "prayer" has become so connotatively associated with bad stuff, maybe it's a word that we people ought to recycle, not use at anymore. My deepest experiences with "prayer" weren't anything like "magic" or "superstition." They didn't involve petition or "trying to figure out the cause and effect" and "manipulate" God. There was the dramatic conversion experience with God (that's what I felt and thought) when I was young in the family car on a country road in southeast Nebraska. affected me for the positive and the best. and, for that matter still do. Also, when I was an adult, I became a liberal Quaker, and many modern Quakers tend toward the rational side. Einstein in later life said that if he wasn't of a Jewish background, he would be a Quaker. #3 Also, prayer was an important response--a form of deep meditation--when all possible humans actions have failed. but the inner communion helped me emotionally in the midst of despair and sorrow. FROM If “Nothing Fails Like Prayer,” Why Do People Keep at It? Posted on December 5, 2016 by Valerie Tarico, PhD. "The phrase “nothing fails like prayer” was coined in 1976 by secular activist, Ann Nicol Gaylor, and the evidence is on her side. Research on “petitionary prayer,” the kind that makes requests, shows no overall effect or one that is very weak. And yet, despite a stack of evidence that God is either deaf or dead (or otherwise unaffected by human supplication), theists by the hundreds of millions keep sending their requests heavenward. In a 2010 Pew Survey of 35,556 Americans over half said they prayed daily, with 48% of Millennials (born 1982-2002) and 68% of “the Greatest Generation” (born 1900-1924) reporting prayer as a daily part of their lives. Since prayer has no measurable effect and religion often plays a causal role in mass violence, requesting or offering prayer in response to a natural disaster or terrorist assault may seem particularly cynical or cruel. So why is it that intelligent, compassionate educated adults—folks who would laugh if you suggested they carry a lucky rabbit’s foot or sacrifice a small goat or cross the street to avoid a black cat—still pray?" Then share your own views and experiences--positive or negative at her website and here on this blog. in the thrashing." And grinned. 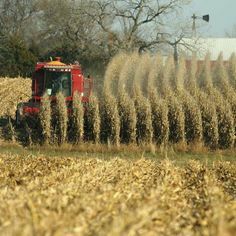 He stopped the gears, picked up a a little corn cob by his feet, and pulled at the shucks. those memories with the current thrashed debacle. "NO, dear, don't go there!" He shifted the tooth pick in his mouth, grinned and said, "Ear, ear! Countrymen give me your...Or, how about this sweetheart? See, I usually am on the outs with whatever group I am in, particularly in being a citizen of the U.S. But I and others aren’t left-OVER." "Forget your corn, and come help me snap these green beans, please." "NO, no," she pretended to scream and laughed. "Yes, darling, I agree." But now please snap the green beans." He picked up a bean and snapped its ends. "I wish we could say that we are so hopeful that we could afford to enjoy a little leftar;-)"
With that his wife hit him with a wooden spoon and kissed him. A visiting Portlander looked puzzled. "I don't know. What's your meaning?" 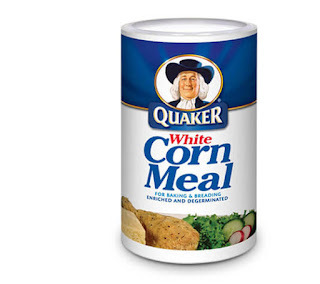 and the old Quaker grinned and went back to hoeing his corn. What is the fastest country in the world? 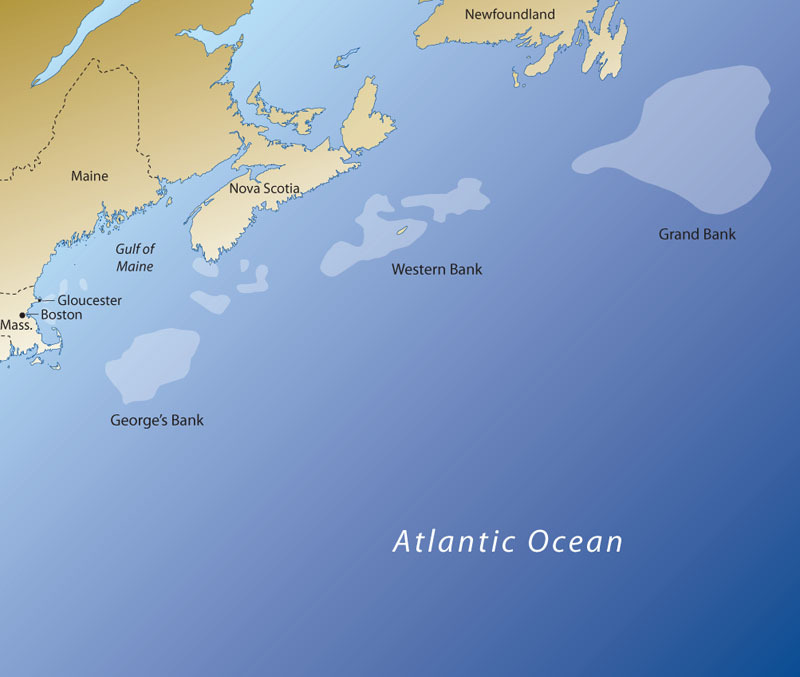 What is the slowest country on record? In what country is running a passionate activity? What country doesn’t run at all? William Penn crossed the road despite lots of horse-drawn vehicles. Can you spell that without any r’s? when his oxen stubbornly refused to be hitched up? They wouldn’t take a yoke.